All West Coast Swing beginners and even seasoned vets have wondered, or asked what some good practice tunes are? We’ve heard this question asked numerous times! 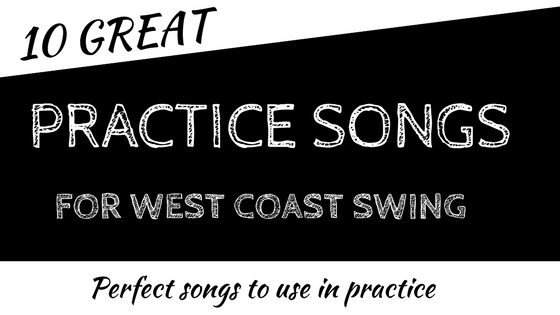 We’ve created a list of the 10 Best songs to practice West Coast Swing to…so have fun and start practicing! You can download the list here. Check this out>> It’s your ultimate resource for WCS music online! 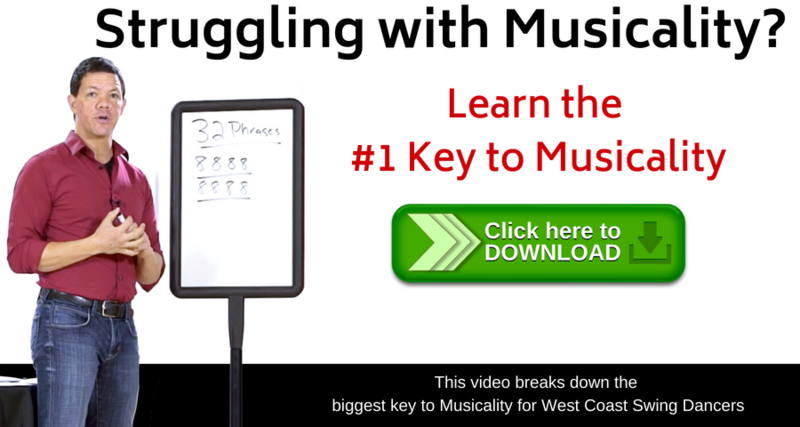 We hope this helped in your pursuit of practice music! Really learned alot from the musicality segment. I find learning the dance steps, leading my partner, watching out for other dancers can make it very difficult to always hear the beat. 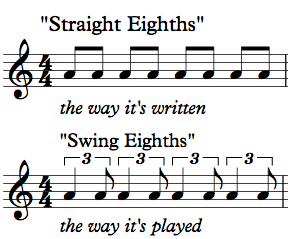 The Salsa to westcoast 8 count was in simple terms for me to understand. Thanks Brian. 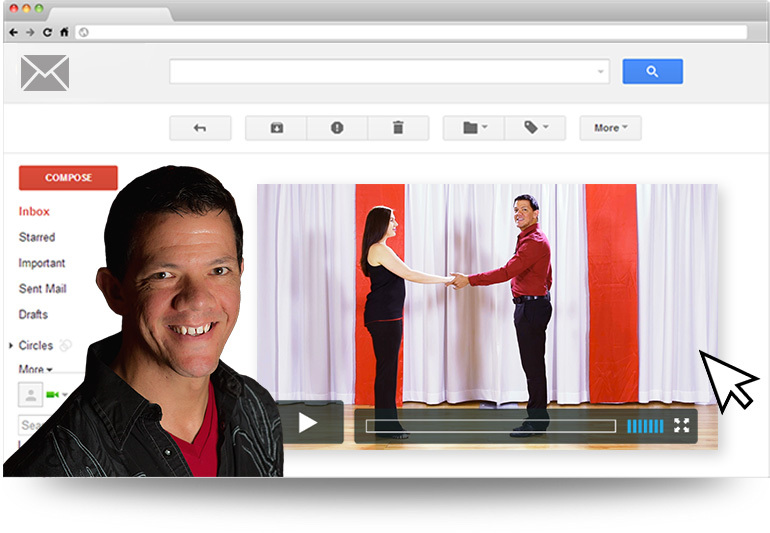 Great Site, love your dance videos, Miss Megan makes you look so good. I’m sure this music is great, I do have “Give Me One Reason” on my WCS Play List but how about all the wonderful Country Western Music that’s available? Do you have of those on your playlist that you can share? I do mostly Country Dancing, 2-Step, 1-Step, Triple Step, Night Club 2-step, Country Waltz, East Coast Swing, Country Round Dancing Etc, but I really enjoy WCS Dancing to Country Music. A sample of songs on my playlist are: Somethin’ ‘Bout a Truck, Fresh Coat of Paint, Body Like a Back Road, Skinny Dippin’, I Feel a Sin Comin’ On. I would like to hear some of yours! Here is a LONG list of country music. Its not my list but it is a resource! Thanks Brian, I see some new ones(for me) that I can add to my WCS Practice Playlist. I think the is a very cool site and ideas! I question though only that while west coast has emerged and developed with Blues background and while reaching into many different music streams is good. 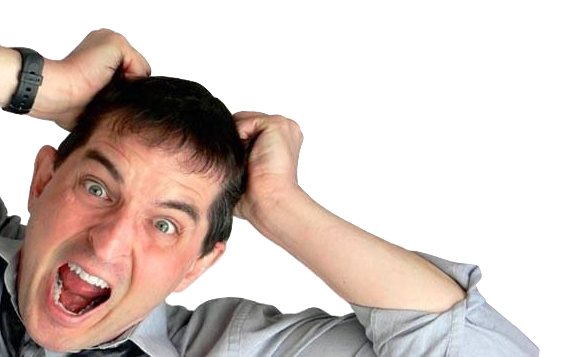 There are many musicians who come out with one hit wonders and then have a single tempo lack of rhythm! Then teaching what is complicated and doesn’t work with dancing West Coast songs that have other dance flavors becomes even harder! I don’t teach anymore simply because filling a gap of instruction for beginners does not make a teacher, in the same breath keeping parameter’s to clearly identity a tempo that both is at a speed beginners can execute patterns in repetition, and clearly has tempo that transfers to other modern songs! How many instructor’s spend the time to tell students that bring them a CD they have identified different Dance types, and then confirm or help them understand the truth! Long and drawn out but I know that some teachers have held their ground to separate WC from Cha Cha or other dance types! It was quite a conflict that didn’t draw enough of a line. Because many new students might have little or no other types of dance under their belt! I’m going on about a topic that may not be as popular as some of the music selections. Point being I didn’t see any older choices of excellent blues musicians! To me some of these are better social dances! 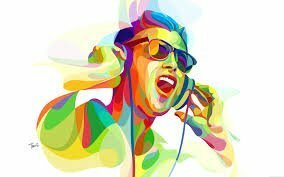 But thank you, some of us are 10 years or more behind the modern music, simply because we have paid thousands to have 15 or 20 gig’s of dancing songs all separated for parties! I only ask because where is the line WC to Cha-cha or WC to Night Club? Thank you for the good WCS music.